To close my guest blogger gift guide series we have Ally from the fabulous blog, From the Right Bank. Ally's blog is another one of my favorites and I enjoy popping over to read about her latest personal projects or just to see what's inspiring her at the moment. She's super talented and it's been fun getting to know her over the years! 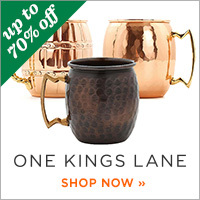 Be sure to visit Ally's blog for lots of design inspiration :) How's your Christmas shopping coming along? I haven't even started...I do it every year and wait until the last minute. I'll never learn! Hello! I'm Ally and I'm delighted to be a guest here today. I write a blog called FROM THE RIGHT BANK where I chronicle the decorating my home - from inspiration files to finished projects. It's hard to believe it's been almost 3 years since Julie and I met through our blogs! It's been great to see her start and grow her business during that time. I was asked to share my top five Christmas gift picks with you today and I hope there are some ideas here you can use. Merry Christmas! 1. 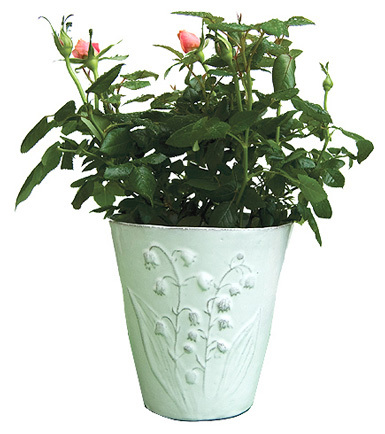 Astier de Villate Fleurs Vase - I love everything from Astier de Villate but this vase is one of my absolute favorites. 2. 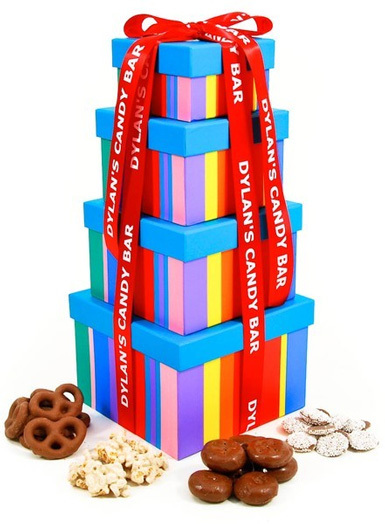 Dylans' Candy Bar Sweet Treat Tower - Who can resist treats stacked a foot high? 3. 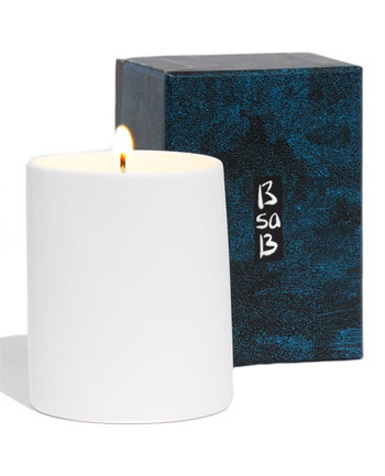 BsaB Soy Wax Candle - A nontoxic candle with an amazing price for one with a bone china holder. 4. 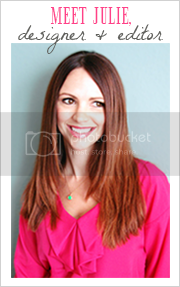 Jetsetter Luggage Tags - Fun and colorful tags for the globetrotter on your list. 5. 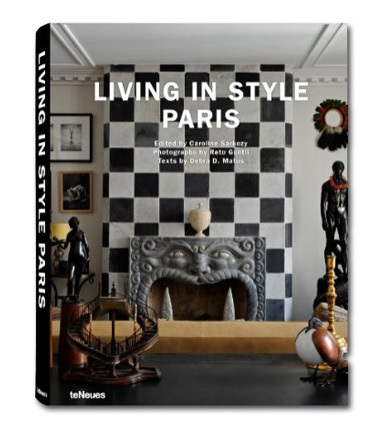 Living in Style: Paris by Reto Guntli - Tons of eye candy for the francophile and design fan. What a great gift list! I love the baggage tags. LOVING those colourful tags, Ally! Great picks! Those stacked sweets would make a great gift, i would love to get those!!! What a fun series! Love the Tepper Jackson tags.